FEZ!!. 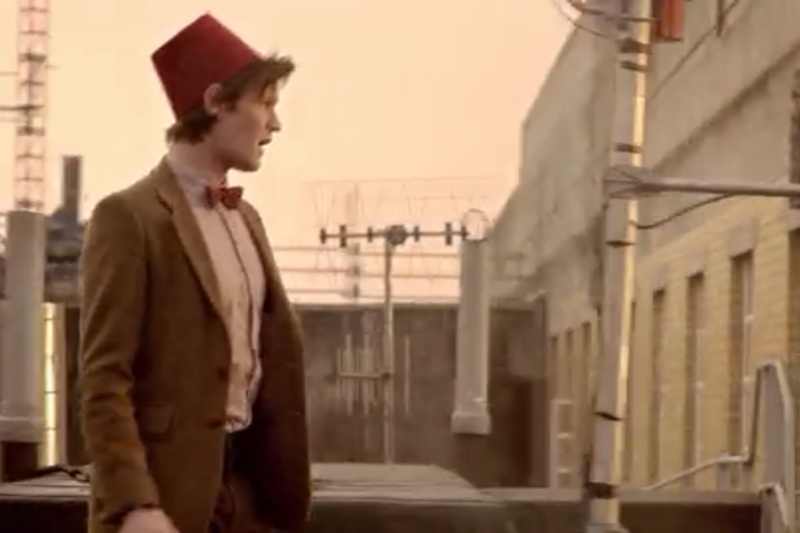 The doctor with a fez. 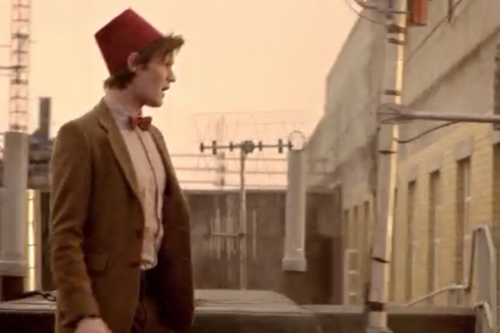 HD Wallpaper and background images in the The Eleventh Doctor club tagged: doctor who fez big bang. This The Eleventh Doctor photo might contain street, city scene, urban setting, and business suit.